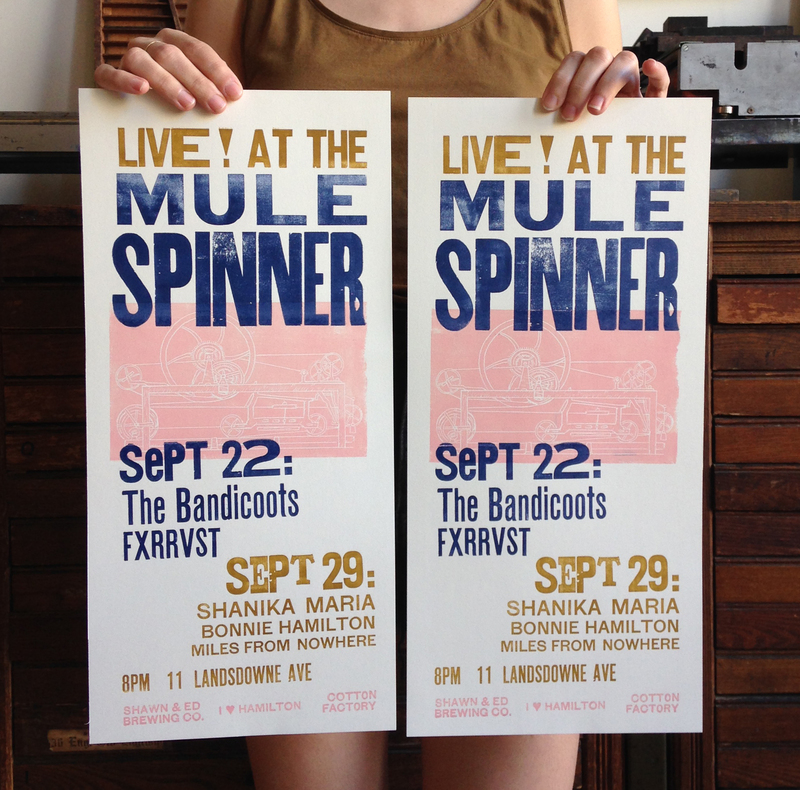 If you missed the kick-off, the fall season of Live At The Mule Spinner presented by Shawn & Ed Brewing Company, I Heart Hamilton, Hamilton Arts Council, and Cotton Factory is happening every Saturday night until Nov. 24. 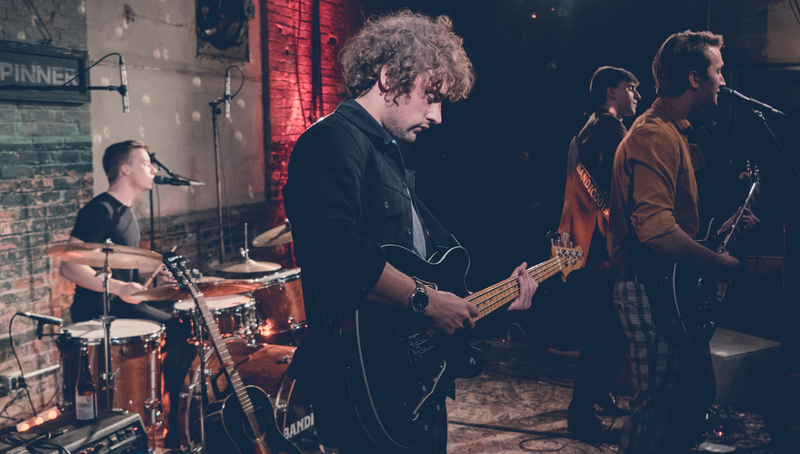 The Bandicoots rocked the house for a special Single Release show on Sept. 22 to launch the series! View gallery here for more photos from the shows. See you this Saturday, Sept. 29 for our next lineup featuring Shanika Maria + Miles From Nowhere + Bonnie Hamilton! The Bandicoots. Photo by Style Group.